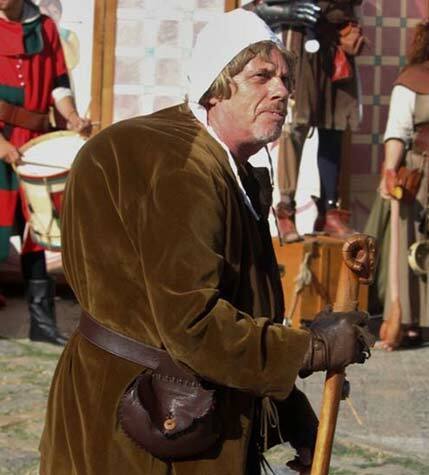 The military company was founded in 2010 as a group of medieval re-enactment. 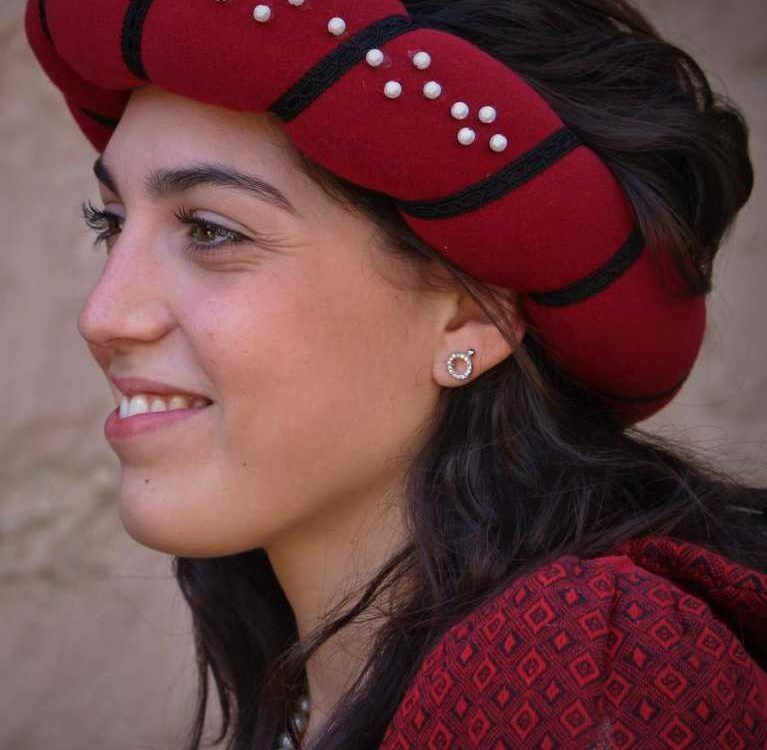 It cooperates permanently with the medieval festival of Monteriggioni, being part of the association L’Agresto. 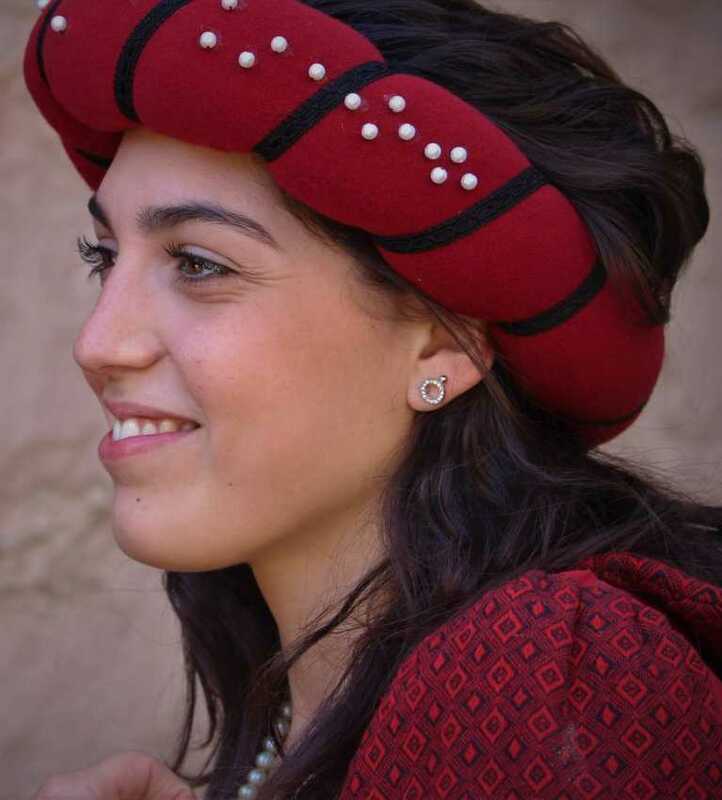 In fact, its members have an extensive experience in the organization of fights, armed clashes and battles. 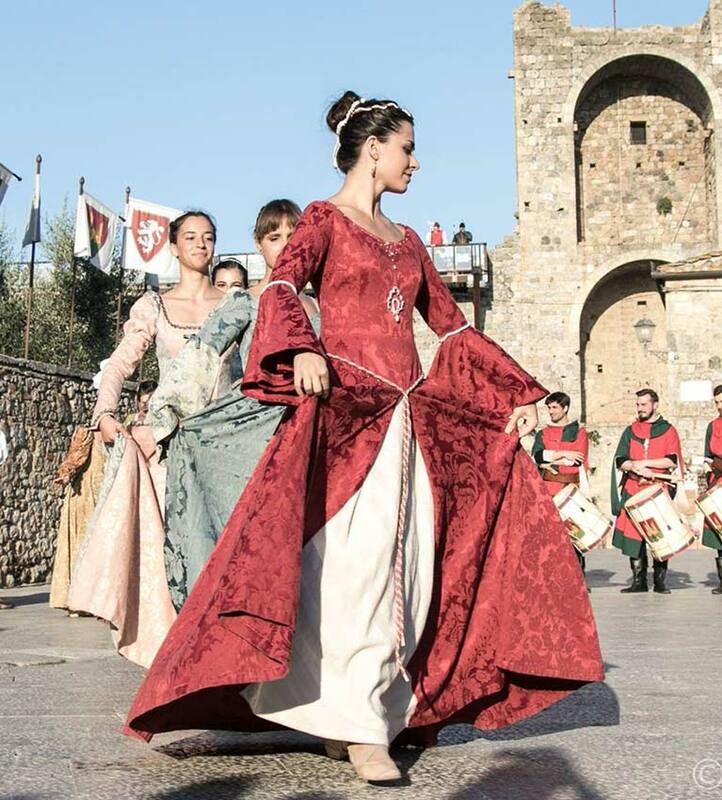 The captain, Roberto Marchionni, also organizes the re-enactment of the 1269 AD battle of Monteriggioni. 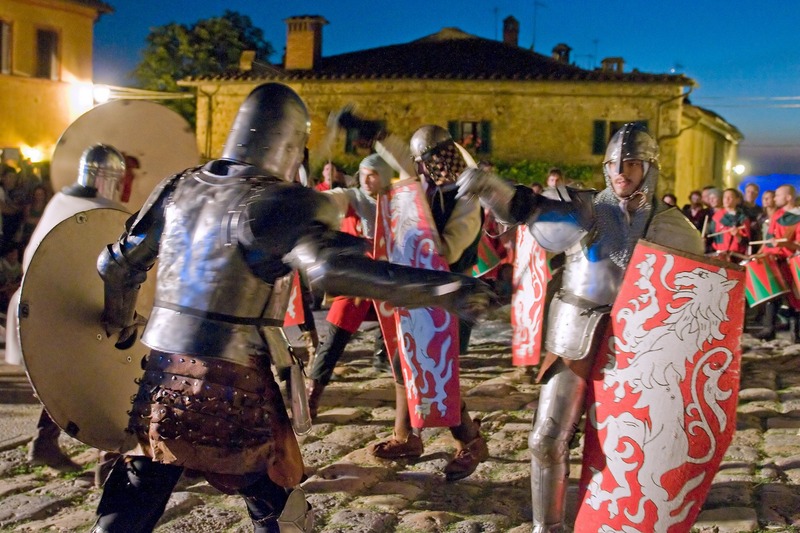 At the festival, they will set up a military camp in the beautiful garden inside the castle where they will show the art of combat. 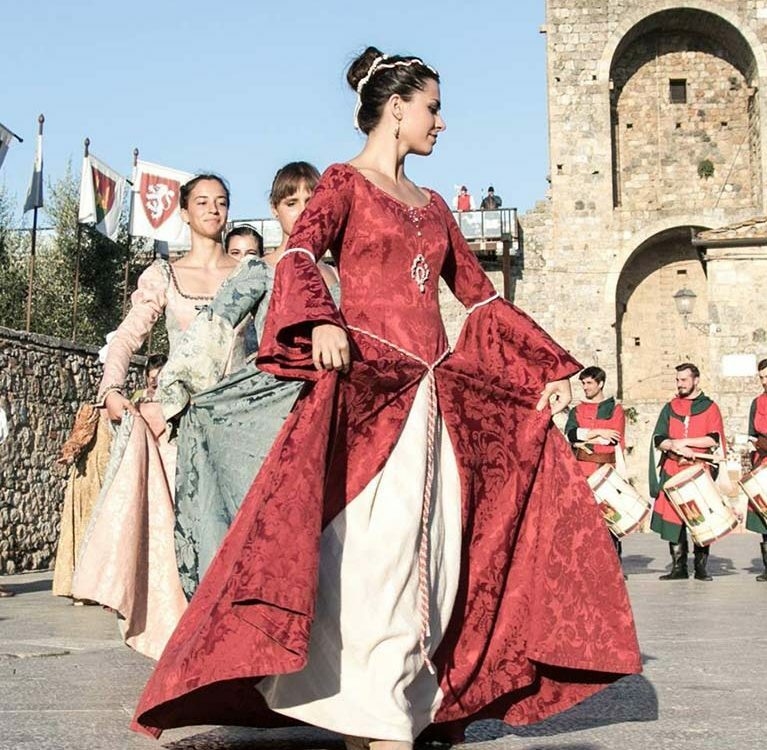 They will also participate in all the historical re-enactments and are part of the Monteriggioni Ensemble (together with the Tamburini of Monteriggioni, the Leoni Bianchi and the Vita Nova dancers).